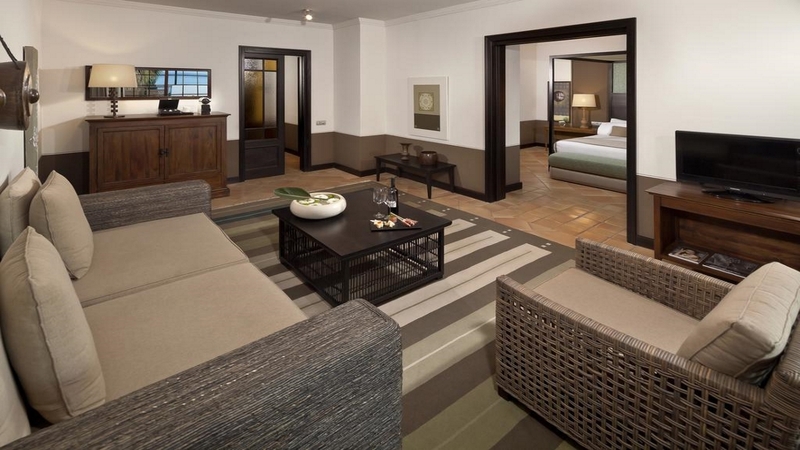 Melia Hacienda Del Conde, Tenerife Holidays 2019/2020 – Book Online. 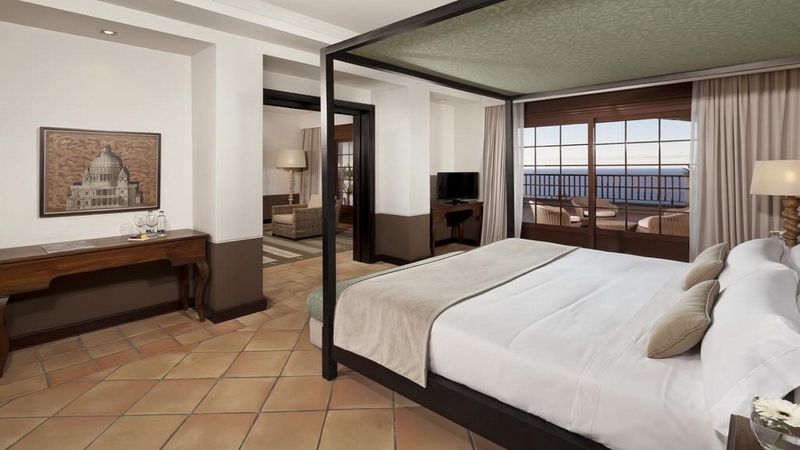 Enjoy ultimate comfort and relaxation during a sublime 5-star Tenerife Holiday, staying at the magnificent Melia Hacienda Del Conde. Looking out over an impressive 18-hole golf club, designed by Seve Ballesteros, and boasting a spa, gym and 2 pools, the adults-only complex is the ideal choice for an unforgettable golfing getaway, or an indulgent romantic escape. 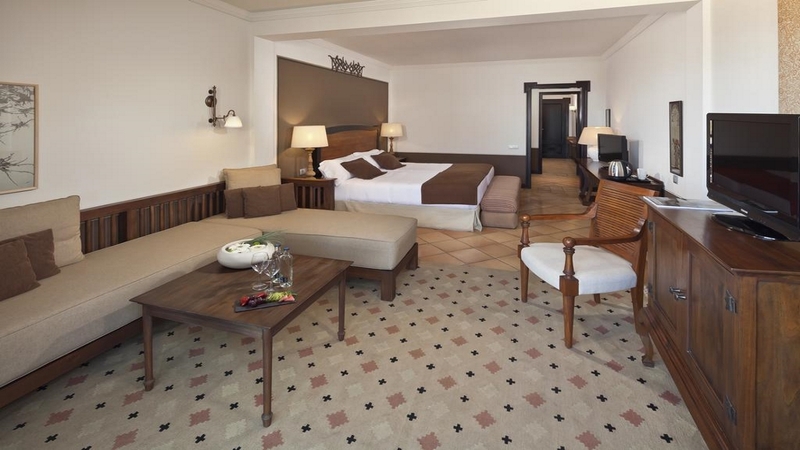 With sumptuous rooms, a varied gastronomic offering and year-round sunshine guaranteed, you’re sure to enjoy an unforgettable stay at the exceptional Melia Hacienda Del Conde. 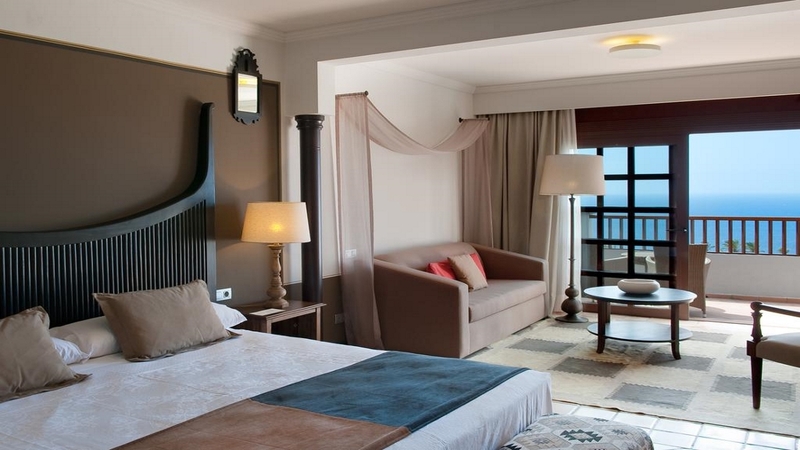 The Melia Hacienda Del Conde is located between the sea and the Teno mountain range. 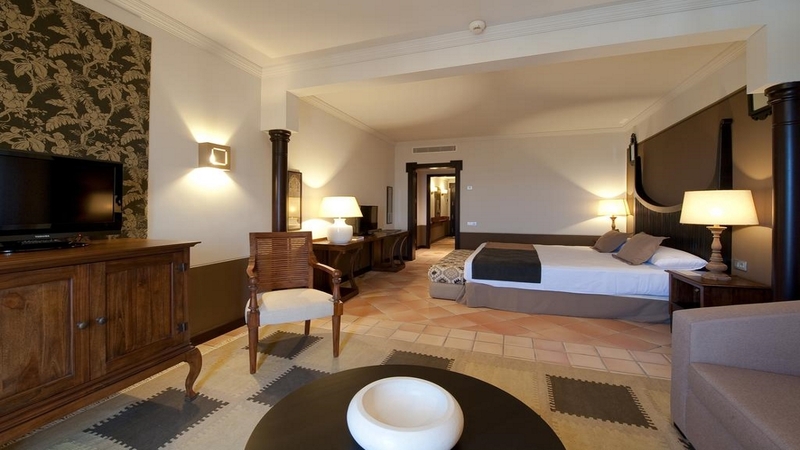 A small number of shops, bars and restaurants can be found a short walk away from the Melia Hacienda Del Conde. Tenerife South Airport is approximately 68km away from the Melia Hacienda Del Conde.